Web marketers love Twitter. It helps business to connect with their potential customers. You can send special offers for your followers. You can even communicate with your competitors & learn the tricks from them. All this has been made possible with twitter which has opened doors for business marketing. It is a fantastic way to use twitter for business marketing. In this article I would like to introduce you to three simple ways where one can use twitter for business marketing that can help promote your business. There are a large number of my suppliers who use Twitter. These suppliers offer weekly & even daily specials for their followers on Twitter. In the past they used to send these special offers through post which incurred significant expense or sent emails in your inbox which were often though as spam. Now consumers can log into Twitter to see what special offer is there for them. One can either ignore it or click to visit their website. 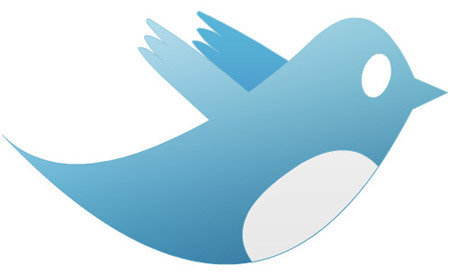 Sending offers via twitter is a great idea to use twitter for business marketing and cut costs. At the end of the day, your customers are what it is all about why you are using twitter for business marketing. Twitter will help you to talk to them. Once you are on twitter you no longer need to send large promotional emails which are often annoying to them. You don’t have to make phone calls hoping they will be interested in your product and services. They will now know where to find you and will do that when they need you. The Online Marketing Industry Report recently released by Michael A. Stelzner reviewed comments from 900 web marketers to ascertain if social networking is actually resulting in increased business opportunities for web marketers. The survey gave positive results on using twitter marketing tools and showed rise in profits. Here in South Africa, Twitter is not that big and I think most users are just normal users. I do know of a big radio station in SA which uses Twitter and promote it a lot. I guess just certain businesses can use Twitter, it would not be for all businesses.